Bell sees Work on 5G is Key to Service Innovation: In the press release announcing the success of the trial, it is worth noticing that CTO Stephen Howe says that the strategic focus with the trial is “…driving broadband network and service innovation… key to our transformation into Canada’s wireless leader,” and the company reports it expects the commercial 5G to be ready in 5 to 7 years from now. Nokia’s Experimental 5G System Operating in the 73 GHz Band: The technical details of Nokia’s E-band experimental system were presented earlier this year at an FCC workshop and include operations of one GHz bandwidth single link system using null cyclic prefix (CP) single carrier modulation which communicates using steerable lens antenna with a 3-degree beam serving a fully mobile user device. This system can also support a radio latency of less than 1 milliseconds and multi-user acquisition and tracking. We are assuming that the same or a subset of these technical capabilities could be in use at Bell’s trial. Will 75 GHz Be 5G Spectrum in Canada? The use of the 73 GHz band puts the Canadian telco regulator on the spotlight. Unlike their North American counterpart, FCC, which moved on 5G allocations with the Spectrum Frontiers ruling, the authorities in Canada have not yet covered this issue. Bell Joins Industry Trend to Trial 5G: We are closely monitoring and exploring how different stakeholders are planning 5G enablement for mobile broadband services. 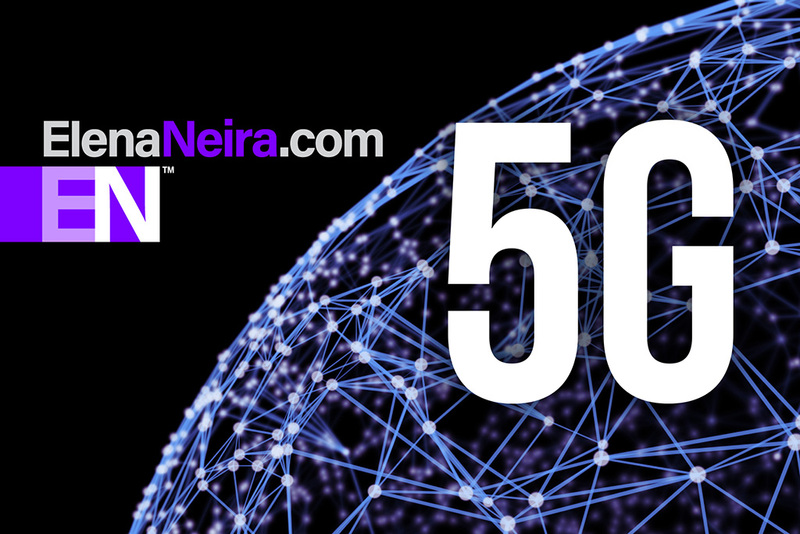 Mobile operators around the world are particularly focused on testing and trials of future generation 5G technologies in new spectrum bands. This trial comes comes the footsteps of Vodafone‘s and China‘s. Bell Canada has reported that its LTE-Advanced network presently delivers speeds between 12 and 100 Mbps.